Tao Institute was established by Master Frank J. Paolillo on December 8, 1975 in Rockland, MA. Master Paolillo's pursuit of martial arts began in 1965. At the time of the school founding, Master Paolillo's background included Karate, Kempo, and Jiu Jitsu. Inspired by his early encounters with Tao philosophy and his own personal evolution towards a more peaceful state of mind through martial arts training, Master Paolillo opened the Tao Institute in order to offer martial arts, not just as a self defense discipline, but as a holistic way of life practice -- a perspective that was not widely offered at this time. 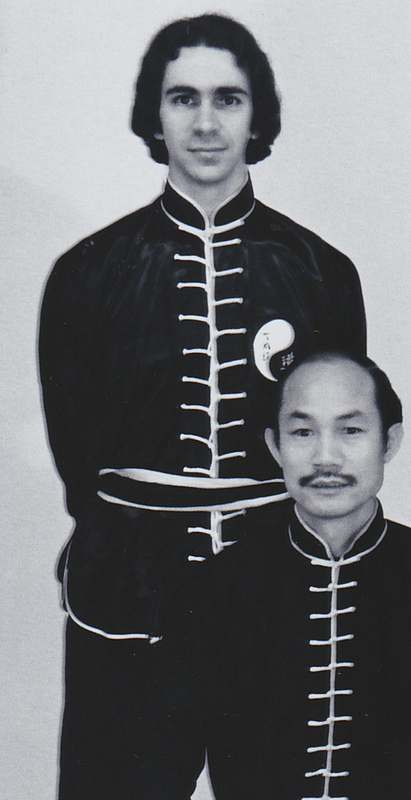 In 1976, Master Paolillo met Grandmaster Chan Pui of Sha Cheng, the current successor of the Shantung Praying Mantis system, who was to become his primary Sifu (Master-Teacher) of Kung Fu and a major influence on the direction of his life and career. 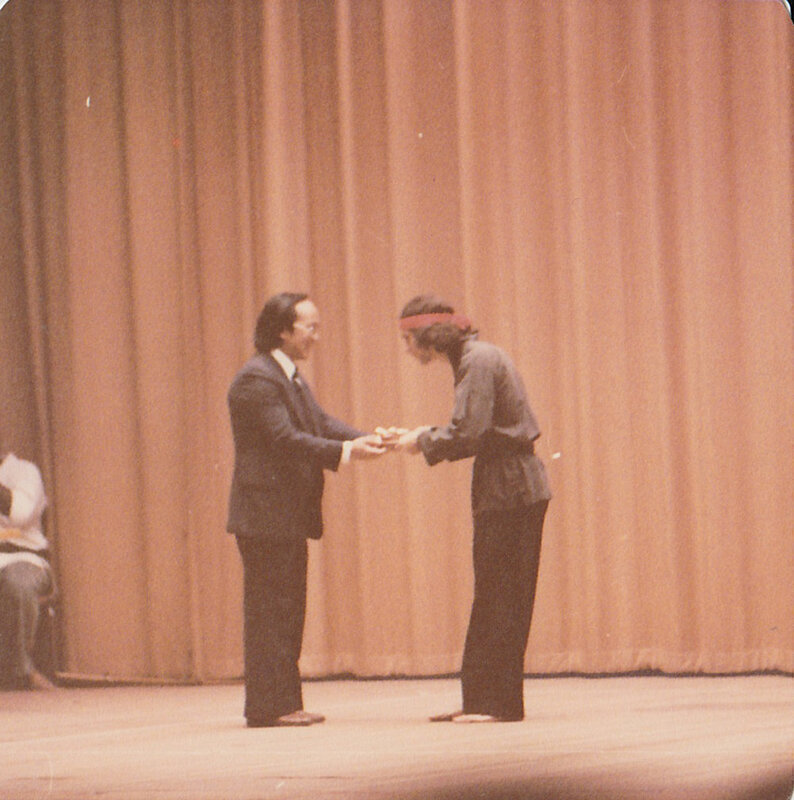 After an initial two hour consultation, Grandmaster Chan invited Master Paolillo to perform at a Master's Exhibition at the John Hancock Hall in Boston, MA. At this exhibition Master Paolillo first debuted his personally developed Tao Style, and also saw Grandmaster Chan perform for the first time. It was from that point that Master Paolillo was invited to be a private student by Grandmaster Chan Pui. For several years Master Paolillo studied privately with Grandmaster Chan, twice a week, four hours per session, while running his own school full time. In this period, Master Paolillo received in-depth instruction on Grandmaster Chan Pui's system of Northern Praying Mantis Kungfu & Shantung Weaponry, as well as Kung Fu philosophy, culture and history. Master Paolillo was a member of Grandmaster Chan's performance team, and was always warmly encouraged by Grandmaster Chan to demonstrate Tao Style in addition to the traditional Shantung forms at exhibitions. It was also during this period that Master Paolillo first began his study of the Chinese internal arts. Despite being a traditional Kung Fu master, Grandmaster Chan recognized Master Paolillo's deep interest in the internal arts and offered to help him further his studies by connecting him to Grandmaster Chan's wide network of Chinese masters. 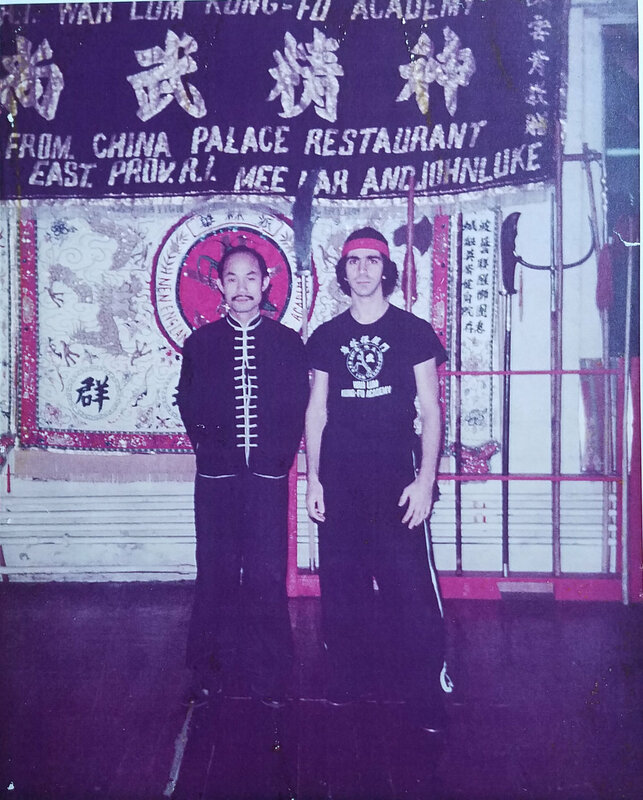 With Grandmaster Chan's blessing, Master Paolillo was able to learn Yang Style Tai Chi Ch'uan and Baguazhang Circle Walking exercises in the late 70s. In 1980, Grandmaster Chan left the Boston area for Orlando, Florida, where he established a Kung Fu temple. Master Paolillo remained in the Boston area for another 5 years, building his first training Sanctuary in North Carver, MA in the early 80s. In 1985, Master Paolillo moved to Jacksonville, Florida, where he lived until 2002. In that time, Master Paolillo taught full time both privately and at school locations in the Bay Meadows, San Marco & Ponte Vedra Beach areas. In the late 80s and early 90s, Master Paolillo was able to continue his studies with the help of Grandmaster Chan Pui. Through Grandmaster Chan's support and recommendations, Master Paolillo was able to learn directly under several internal masters to acquire the framework and skills he was most interested in studying. Master Kay Chi Leung from whom Master Paolillo learned the Chen Style First Form privately at his school in Cambridge, MA, 1988. Master Le En Jiu from whom Master Paolillo learned the Chen Style Pao Choi in Orlando, FL privately at Grandmaster Chan's home in 1990. 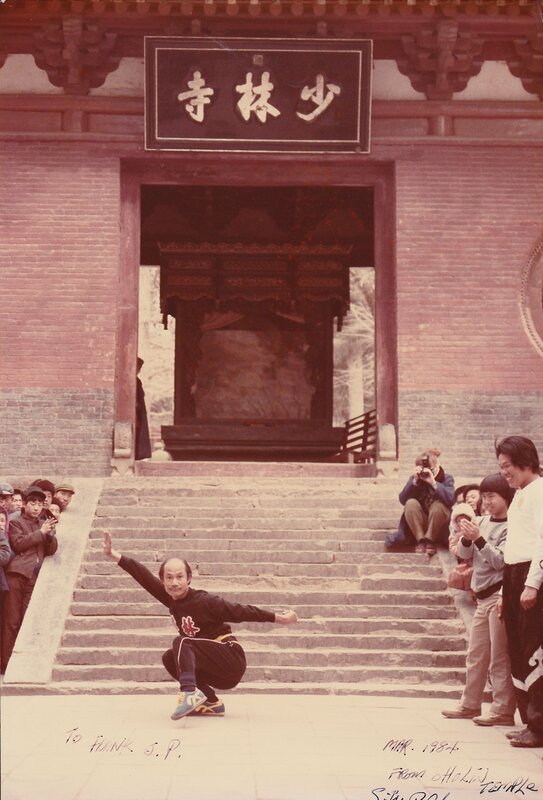 Master Zhang Xia Xin who taught Master Paolillo the Chen Style Hunyuan Silk Reeling Spiral Power Qigong exercises at a training camp in San Francisco, CA in 1991. Master Hing Ling Kwan who personally taught Master Paolillo Dragon Style Baguazhang in Zhengzhou, China, 1993. Since 1993, Master Paolillo has continuously studied, trained, and developed his system -- teaching and sharing the traditional frameworks he received through his teachers, as well as refining and developing Tao Style. In 2002, Master Paolillo moved to the mountains of Western North Carolina to establish the Tao Mountain Sanctuary and go deeper into his internal practice. For three years he taught privately only from his home and sanctuary, and then established Tao Institute in Downtown Asheville, NC in 2005. Master Paolillo still sees himself as a student first, and receives his current tutelage by spiritual transmission and personal study. His work with Tao Style continues to evolve, as Master Paolillo sees the need in himself and his students for new methods. His goal now, as it was in the beginning, is to guide and educate students on a path of Tao and to share martial arts as a way of life. Here is a chart outlining our lineage. You can click the image to get a larger view.